If you’ve got about a week to spend and this is your first trip to Japan, this Classic Japan itinerary is for you. You’ll experience modern Japan in Tokyo and traditional Japan in Kyoto. Perfect for: First time visitors to Japan with limited time. Japan Rail Pass: A one-week Japan Rail Pass will save you a bit of money. 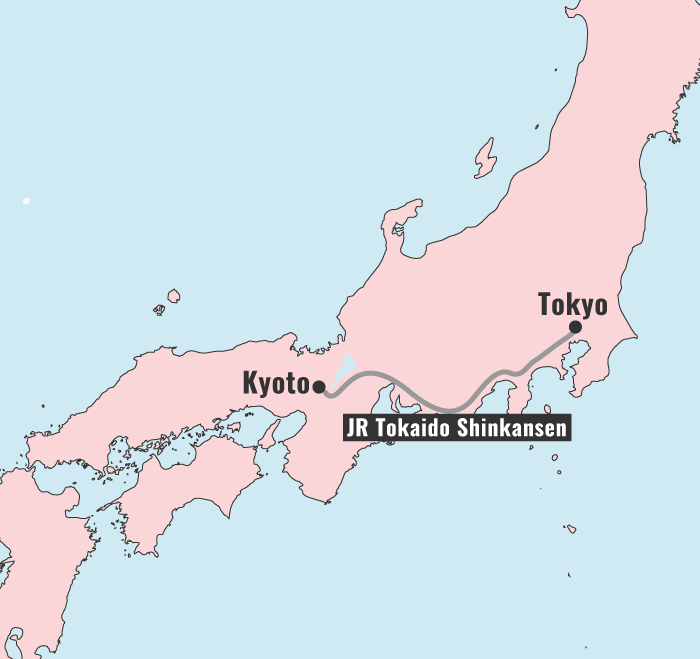 For more details, see our Japan Rail Pass: Is It Worth It? page. How much time should you spend in Tokyo and Kyoto? A crucial question you must ask yourself is how much time to allot to each city. 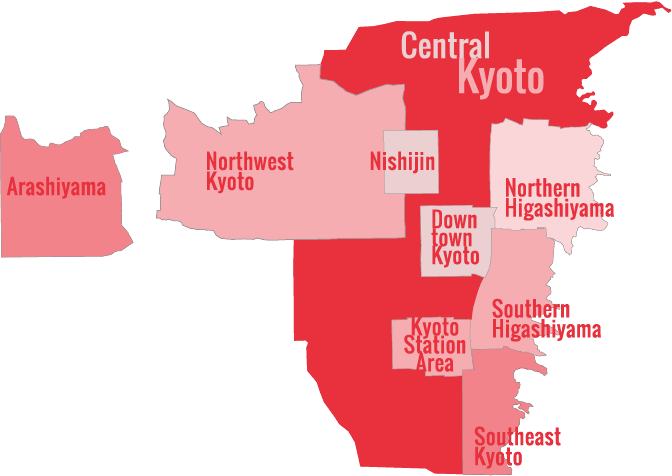 For most people, the ideal breakdown is 2 full days in Tokyo and 4 full days in Kyoto (travel days are not considered full days). 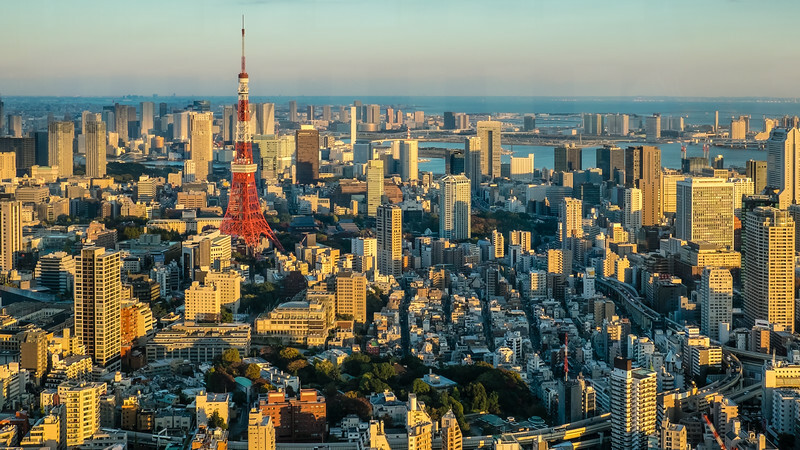 If you are more interested in modern Japan, then you could spend 3 days in Tokyo and 3 in Kyoto. For most people, Kyoto is more relaxing and more manageable, so spending more time in Kyoto results in a more enjoyable vacation. On your last full day in Kyoto, consider a trip to Kurama and then explore the lovely Northern Higashiyama area. See our full Kyoto Three-Day Itinerary for details. Another option on this day would be a day or half-day trip to Nara. 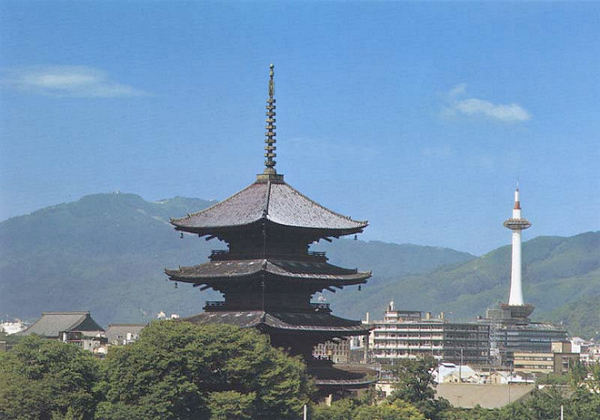 For information on Nara, see our full Nara guide.